Beautify your pool and backyard areas. Relax in your beautiful outdoor kitchen oasis. Give your driveway a softer, natural look. It’s not too early to think about SPRING Planting! Call now to schedule yours! DeFeo’s Landscaping of Central New Jersey, Inc. located in Hillsborough, New Jersey has been serving Somerset County, Middlesex County and the surrounding areas for over 35 years. We are family owned & operated offering complete landscape design & installation. All of our work is guaranteed and we are fully insured. We always promptly return all phone calls. Have you called us yet for a free consultation for your front yard design, backyard planning or overall property maintenance? DeFeo’s Landscaping of Central Jersey, Inc. is an environmentally friendly, family owned landscape design and build company with expertise in all phases of landscaping. Established in 1984, we have been satisfying our clients for over 35 years with a quality product, prompt service and an exceptional guarantee. Each landscape design is tailored to our client’s needs and tastes. Whether your project is small or large, we give the same commitment, craftsmanship and creativity to all our clients. Your property will be kept neat, clean and treated with the utmost respect. Our staff is passionate about their work and care very much that you are happy with the results. We believe our high degree of honesty, integrity and attention to detail are important values you will appreciate from a contractor. 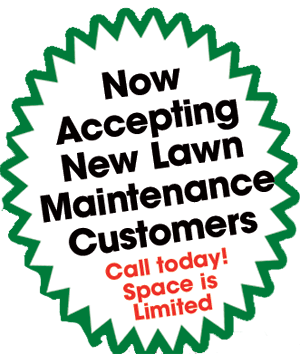 Let us be the one stop shop for all your landscaping needs. Designing a plan for your property is the start of an investment to enhance the appearance of your home. Our knowledgeable staff can help you make decisions for the development of walkways, driveways, patios and locations for planting shrubs, trees and perennial gardens. Our professional designer will include a customized design of the area to help you visualize the possibilities. Trust DeFeo’s Landscaping to create an appealing environment and add value to your property. 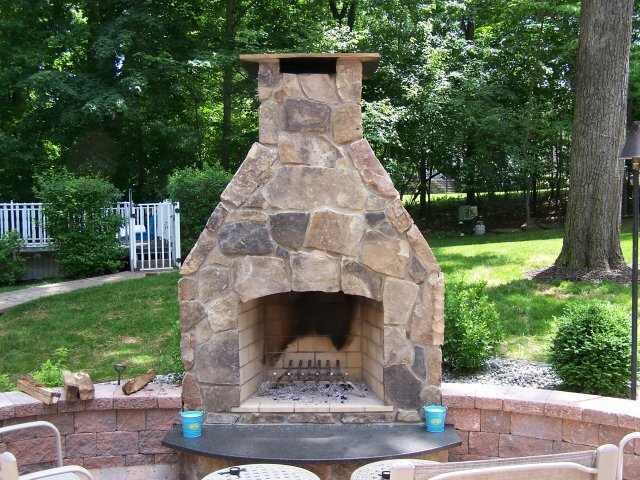 DeFeo’s Landscaping has over 31 years of experience in installing stonework in Central New Jersey. Let us create a beautiful paver driveway or add curb stone along your driveway to give a softer, natural look. Our professional designer will include a customized design of the area to help you visualize the possibilities. Relax with friends and family in your beautiful outdoor kitchen oasis. Outdoor kitchen designs can include amenities such as, refrigerators, ice makers, ovens, grills, cabinets, sinks, outdoor bars and dining areas. We can also include a gazebo, fireplace, or fire pit for added ambiance. We are experienced in listening to the needs and desires of our clients. Let DeFeo's customize the outdoor kitchen of your dreams. "Like" us on Facebook for special offers and updates.